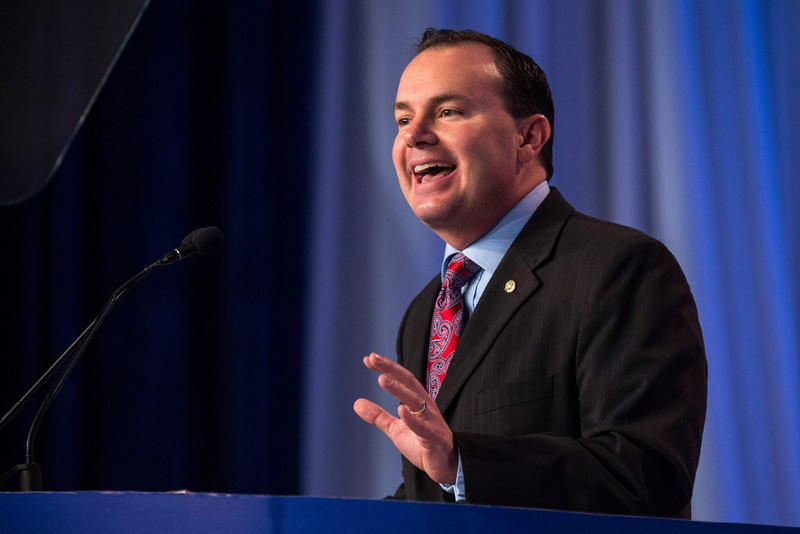 Republican Utah Sen. Mike Lee put a hold on the reappointment of Chai Feldblum to the Equal Employment Opportunity Commission (EEOC) on Wednesday following President Donald Trump’s nomination of the Obama-era commissioner to another term on the anti-discrimination panel. While the aforementioned quote has been widely cited, Feldblum tweeted in 2014 that she was misquoted, eight years after it was first published — she did not elaborate on the reported error. The EEOC is a federal agency tasked with enforcing civil rights laws against workplace discrimination. Feldblum was originally appointed to the position under former President Barack Obama, and served as the agency’s first openly gay member. While bipartisan commissions such as the EEOC traditionally approve appointments through unanimous consent, Lee followed through on his opposition to Feldblum’s nomination.